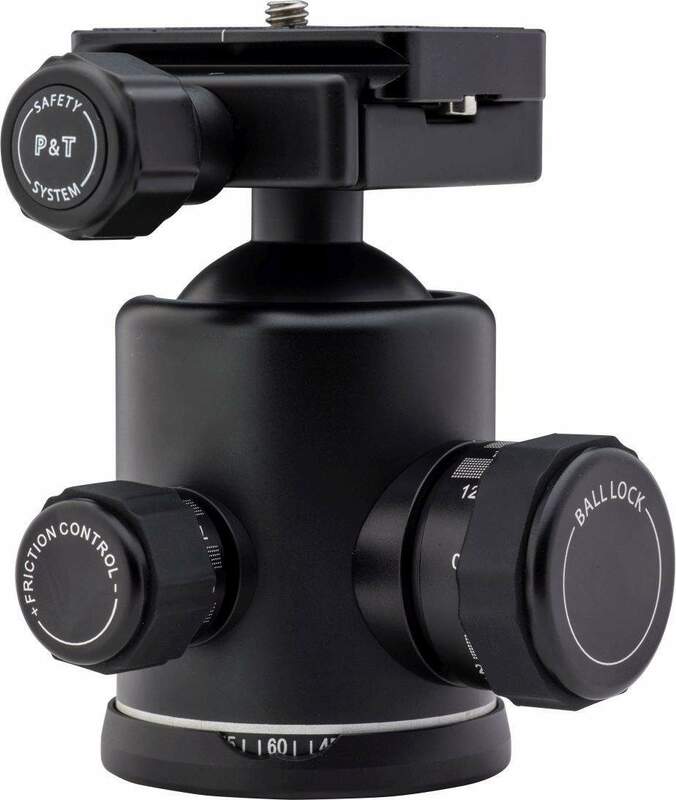 Ball Head with Sep Drag Control. 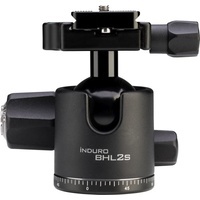 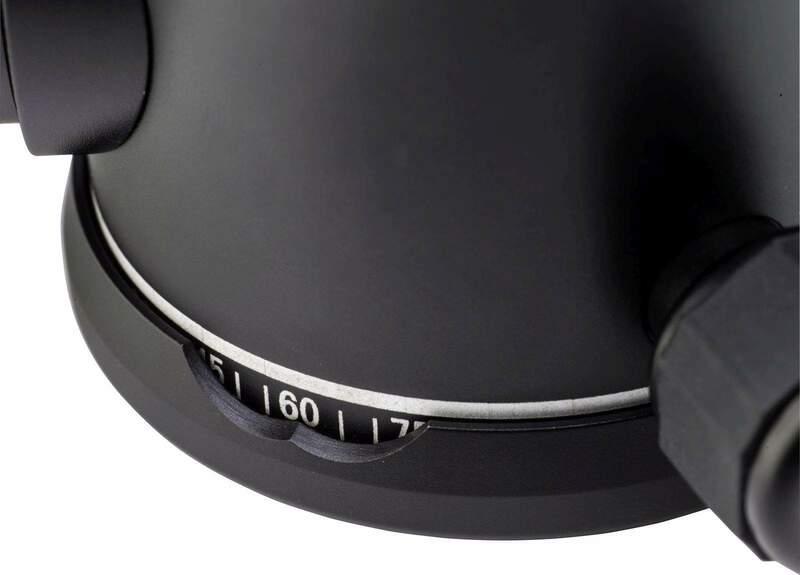 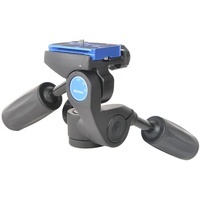 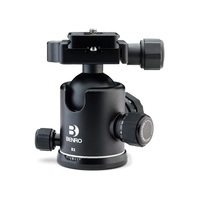 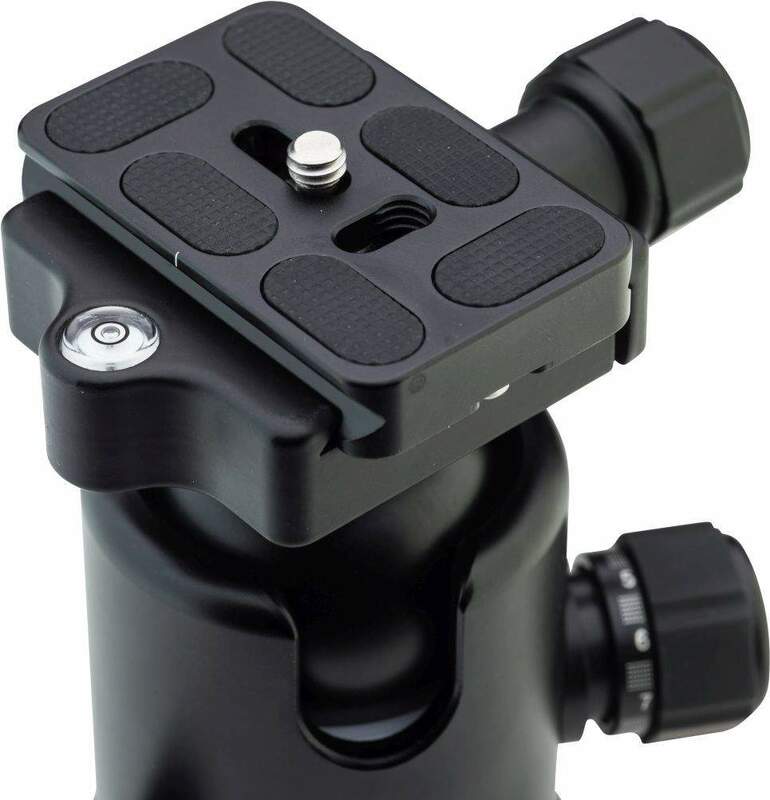 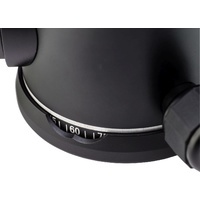 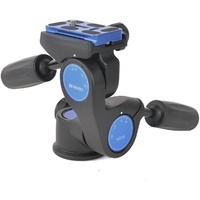 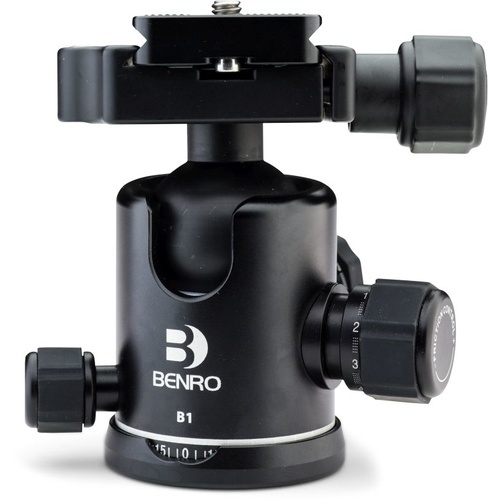 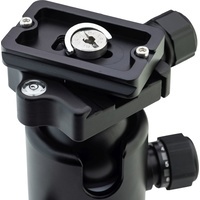 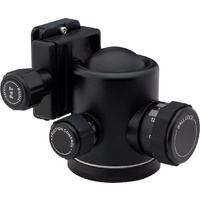 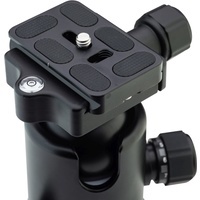 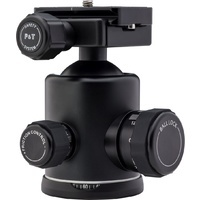 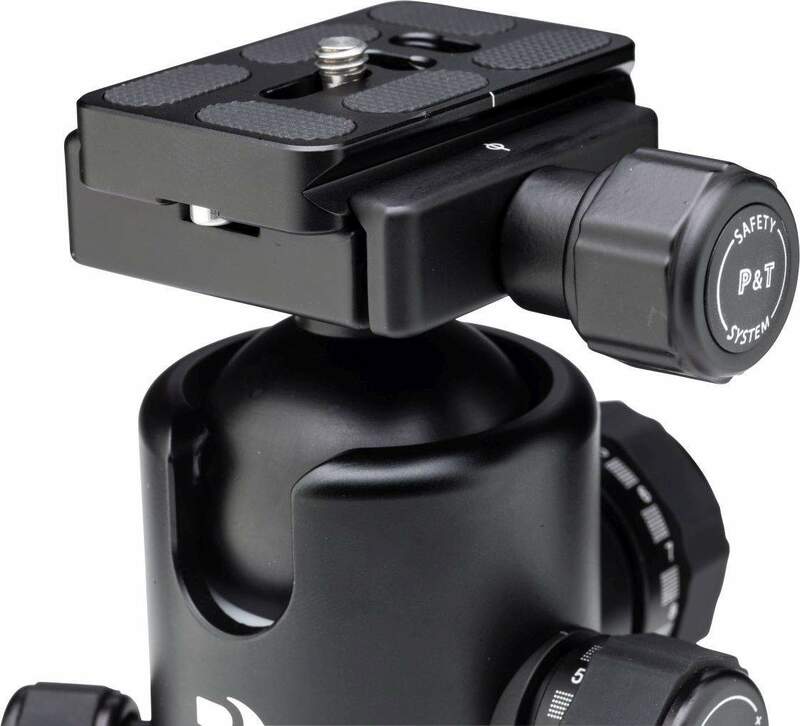 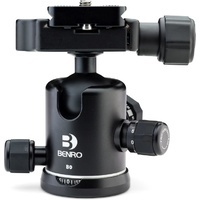 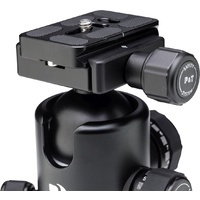 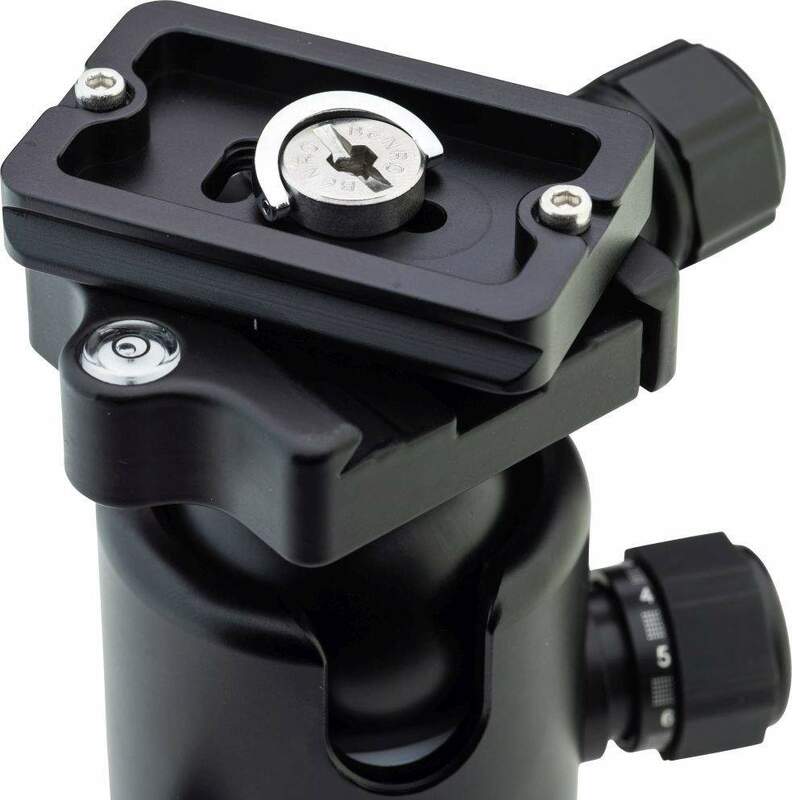 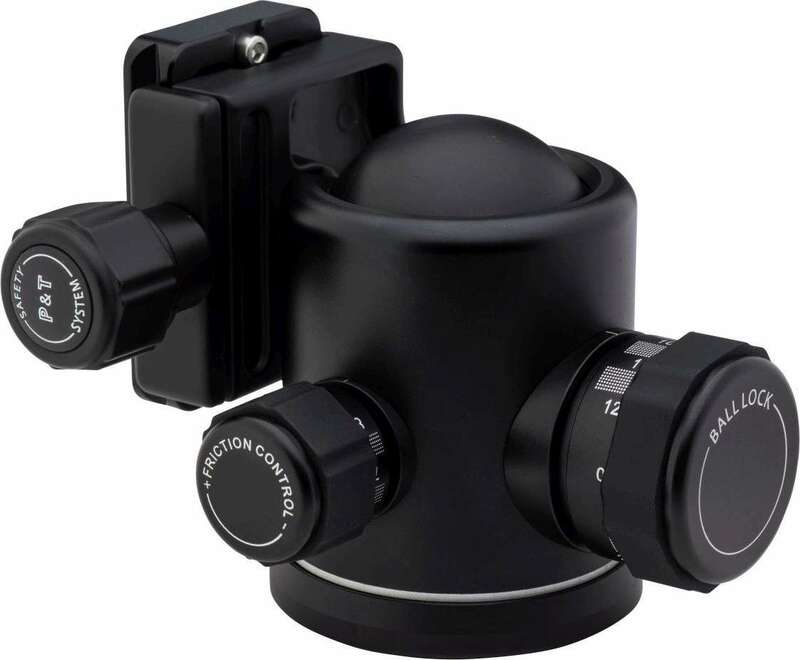 The Benro B1 features dual independent manual drag and locking controls, a Universal Arca-Swiss style Quick Release plate system, and smooth panning control, all with positive locking knobs. Supports a 14kg load.